Its looking like Spring has finally sprung, (I hope I haven't spoken too soon). Around this time of year I like to switch around my wardrobe, giving it a good sort out whilst I'm at it. 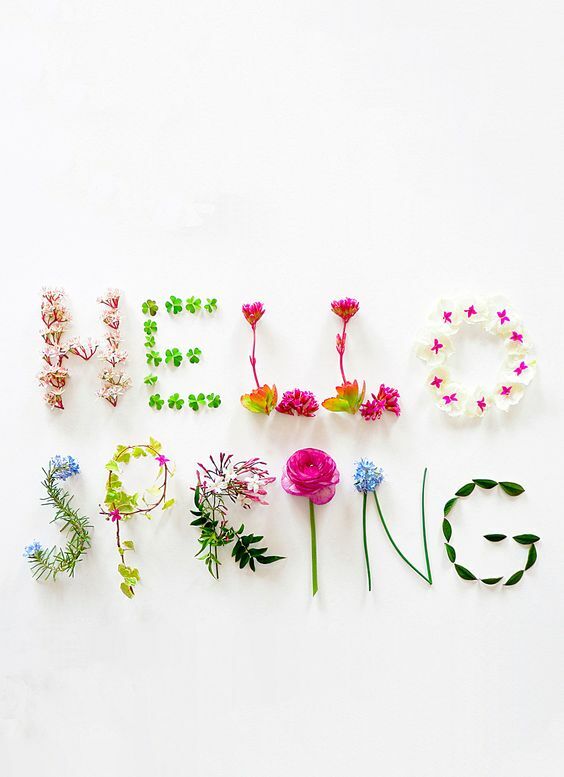 Now is a good time to pack away all those thick, chunky knits, jumper dresses and heavy winter coats to make way for lightweight jumpers, blouses, t-shirts, dresses and general spring/summer items. I try to follow a few rules when sorting my wardrobe. 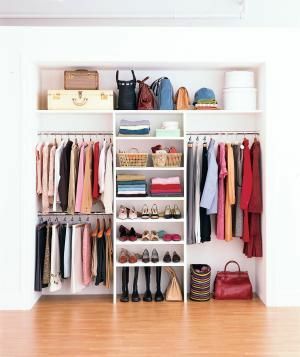 Get everything out of your wardrobes and drawers and place it all on your bed. This works in a few ways. You can see everything you have and you have to complete the task otherwise you have nowhere to sleep! Work through the pile making 4 smaller piles as you go along. Pile 1. This will be all the items you love, wear regularly and want to keep. Pile 2. Will be items that you no longer love or simply don't fit, you can either list them on eBay, Depop, Vinted or any other pre-loved website. Alternatively donate to your local charity shop. The third pile, any item of clothing that are damaged beyond repair, stained, ripped etc, these clothes can be recycled. Did you know almost 100% of textiles can be recycled? Be ruthless, if you haven't worn something in the past year, will you wear it again? This is where the fourth and final pile comes in, its for any items of clothing that you no longer wear but carry a sentimental value, these items should be placed in a vacuum seal bag and placed in storage either in your loft or under the bed. The same process applies to shoes and bags. Now you should be starting to see some kind of order, lets get your wardrobe organised. There are different ways to do this and it’s down to personal preference. I like to group my clothes together according to what they are, for example, all blazers together, all blouses together etc. An alternative is to group clothes together by colour or by occasion, work-wear, going out, casual and so on. Give yourself 2-3 hours so you don't feel rushed. Unsure if something suits you? Ask a trusted and honest friend their opinion. Jeans are better folded in a drawer where they will take up much less room and are easy to see. Knitwear should always be folded. Use good quality hangers, I like the wooden ones, you can pick them up for a reasonable price in Ikea or Primark. If you have an item of clothing you love, but aren't sure how to wear, take it with you on your next shopping trip. Have an item of clothing you love but no longer fits? Can it be altered so it does fit? I hope this helps you get started on your wardrobe detox, next week how to layer for Spring weather. As always Thank You for reading and if you have any tips of your own I'd love to hear them. When in doubt...throw on a blazer!